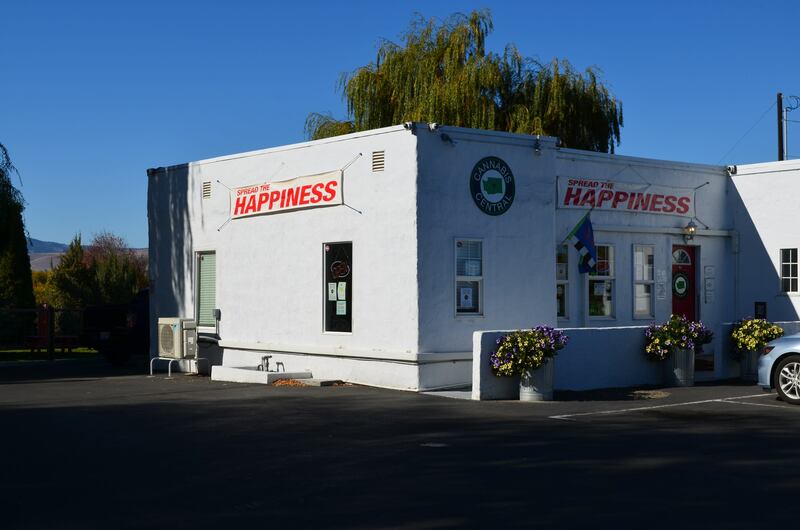 Cutest 21+ recreational shop in Ellensburg with the friendliest bud tenders! 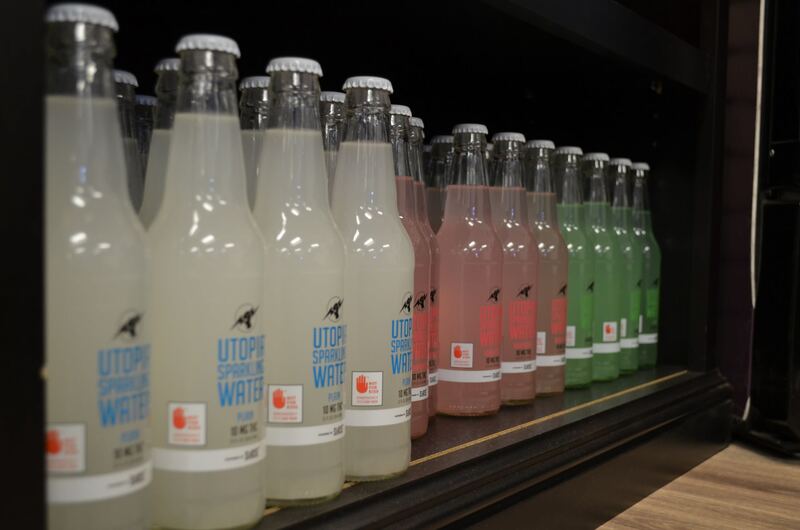 You can find us right next to the Famous Red Horse Diner, east of the Old Gas Pumps. 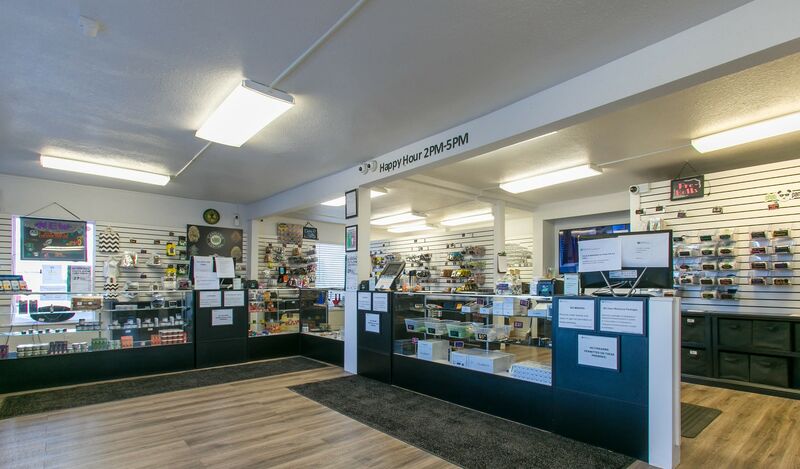 Just a hop, skip and a jump away from both Cle Elum and Yakima. 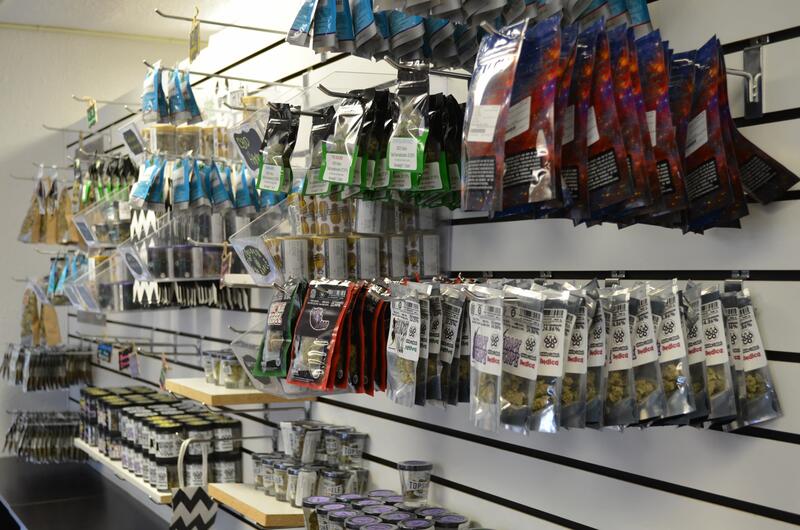 We have flower, pre-rolls, edibles/beverages, concentrates, topicals and oil cartridges! Lots of varieties!!! You can find us on Leafly and Weedmaps. 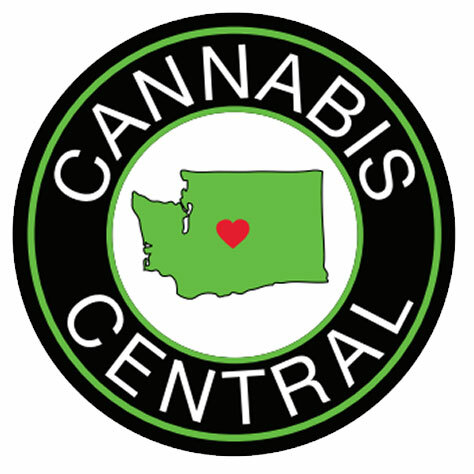 Just search Cannabis Central! We have an ATM in our lobby, only $2.00 fee! We are also now able to accept your Visa debit and credit cards! $3.50 fee for debit, $4.50 fee for credit! Spread the Happiness! 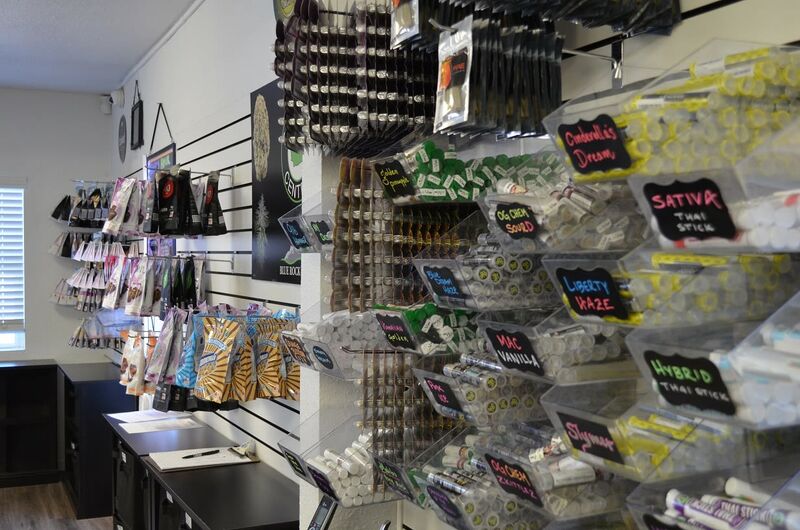 New hours of 10 am - 9 pm make Cannabis Central the perfect place to visit this summer! 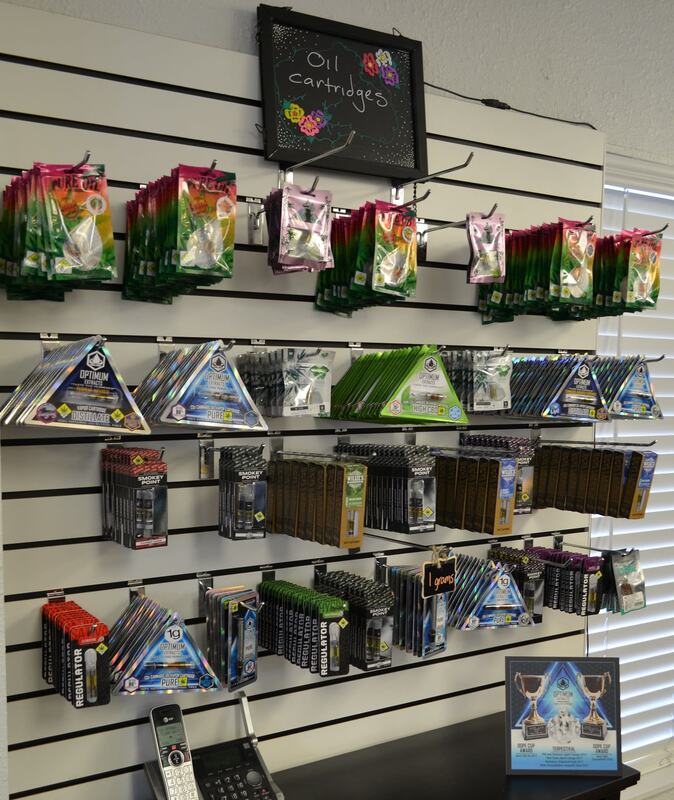 They have great selections of pre-rolls, flower, edibles, concentrates and JuJu Joints for great prices!